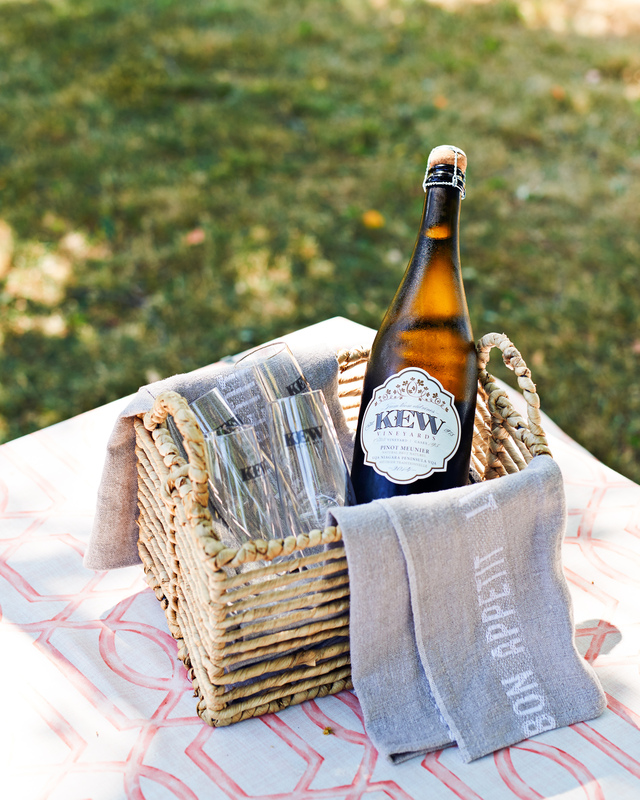 After the War of 1812, the Canadian government awarded Richard Kew the plot of land on which the vineyard sits today. His brother William maintained ownership of the land and ran a successful carriage making business out of the very house in which our retail space is located. On the nose, stewed strawberry and blackberry are complimented by notes of clove and baking spice. Cherry and dark red fruits combine to create a rich palate that demonstrates bold notes of smoke and hickory. On the finish, the Appassimento style is evident in both the approachable tannin and incredibly smooth finish. Our 2016 Soldier’s Grant is a medium bodied, Cabernet blend, consisting of 50% Cabernet Sauvignon and 37% Cabernet Franc and 13% Merlot. For this particular vintage, 12% of the blend was dried out in the appassimento style. 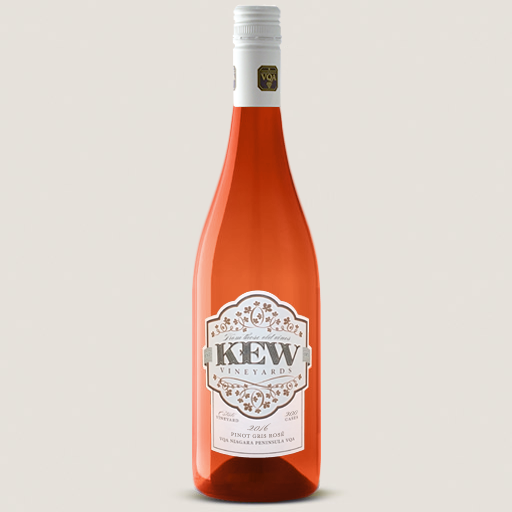 Maturing in oak for fourteen months, this blend is a wine that is strong in character and a fitting way for us to pay homage to the Kew family.